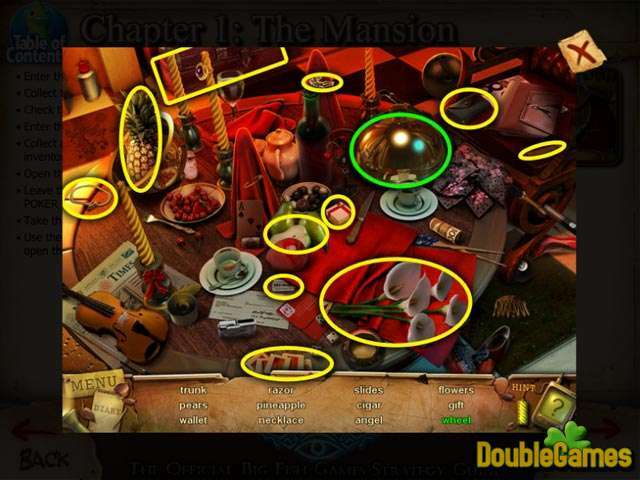 Well, you have probably faced some difficulties playing Dark Ritual, our newest Hidden Object game, because its gameplay contains lots of baffling switcherooes. Therefore you are highly recommended to have our official Dark Ritual Strategy Guide at your fingertips. 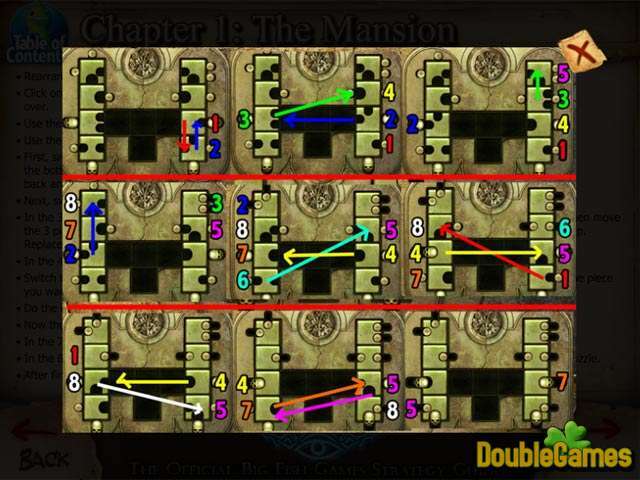 It comprises a great number of instructions, hints and explanations, which will help you cope with this or that problem of the gameplay. 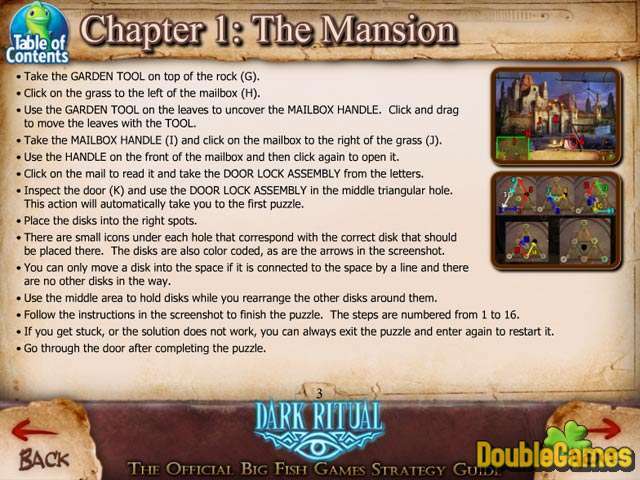 Dark Ritual Strategy Guide is absolutely free to download as well as the game itself. Stop the Dark Ritual with the help of Dark Ritual Strategy Guide!